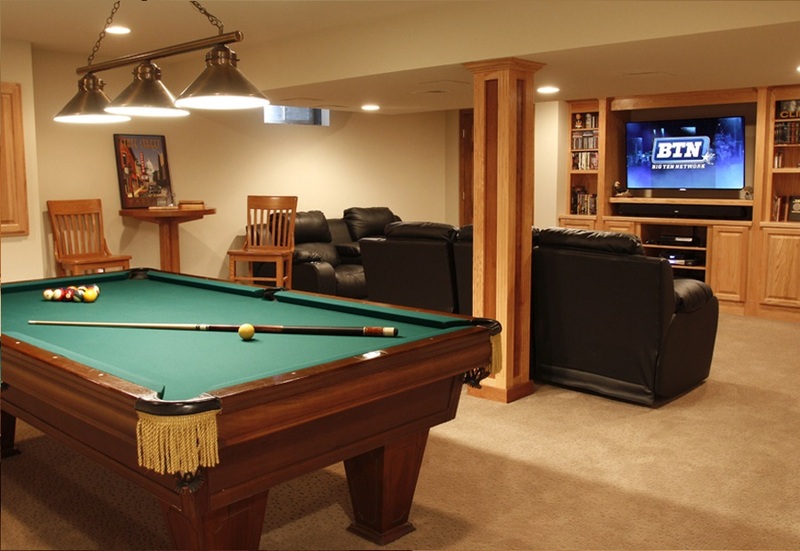 improving your basement will improve the overall feel of your home, and improving your home will improve your quality of life. 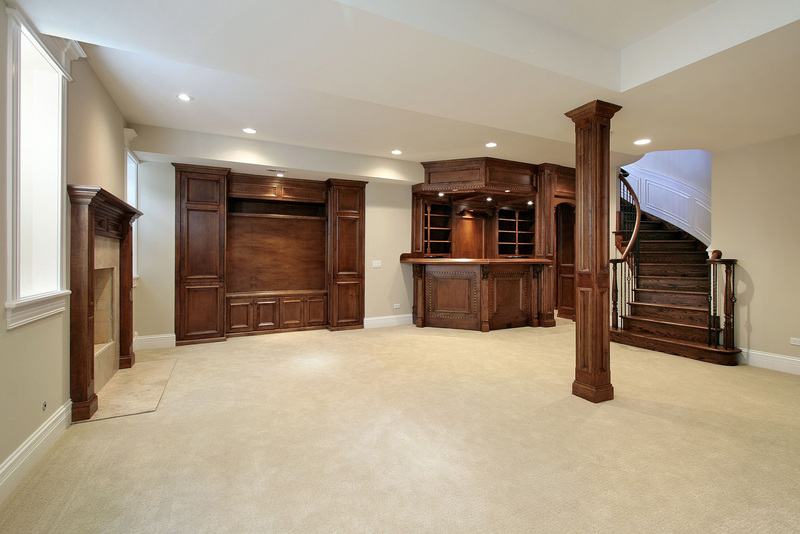 Take advantage of your extra space and devise the basement of your dreams. 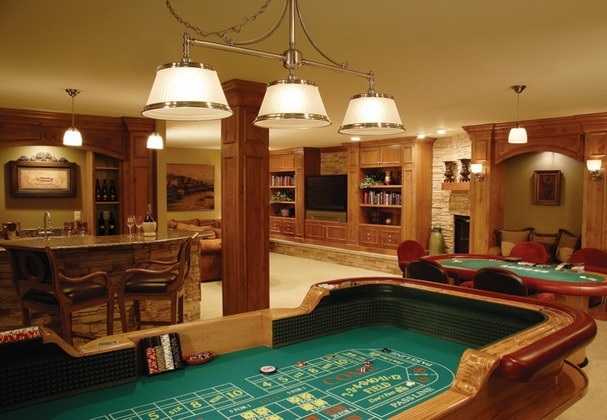 Let Premier HCG & one of our HGTV interior designers help you explore the different possibilities; a once empty concrete space can be transformed into the home's main attraction - a home theater, a recreation room, or a wet bar!